New Ways to Meet Those Goals. Welcome to Social Media Weekly. We're here to make sure all of us have the best possible opportunities to grow our social media. Each week, we will focus on a different social media platform. This week, it's Facebook. Link up your Facebook account, then go get some Facebook CONNECTIONS from everyone else who's here! Let other people know where to find your link here today! Happy Sunday, Ladies! Popped around, spreading that Sunday love! Thanks so much for hosting this! Much appreciated! Thanks for hosting and have a great Sunday! What a great idea! Thank you!! 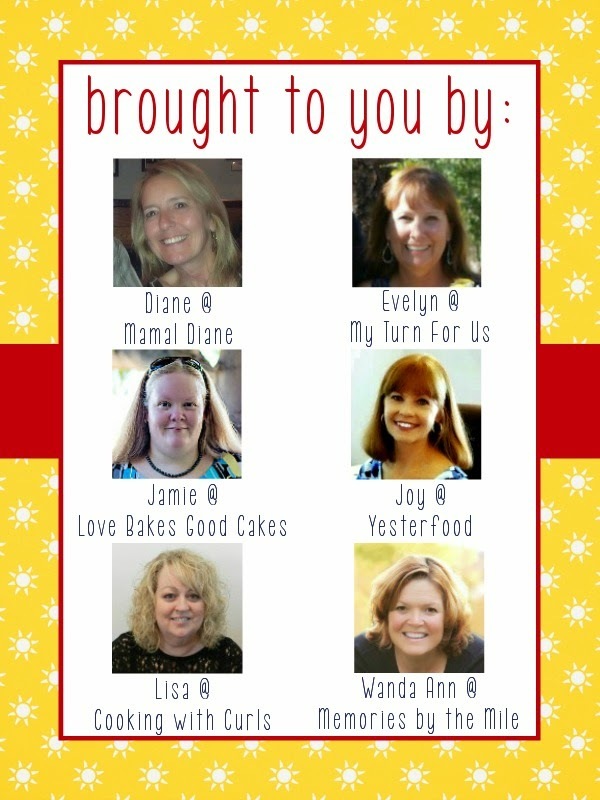 Thanks for a fabulous opportunity to get social Joy! Have a great Sunday! I really appreciate this opportunity - thanks for hosting! Hi Joy, thanks for hosting a super fun social party, I appreciate you! 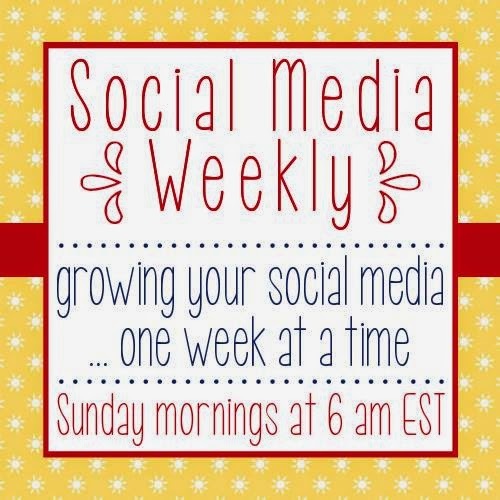 I love this plan of growing your social media one week at a time. If you ever need another co-host, I will be all in.